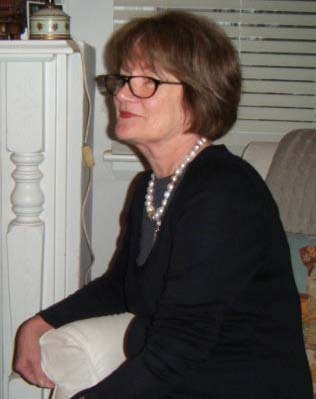 Come along to hear Margaret Sampson George talk to the Quilt Study Group of NSW about Medallion quilts. 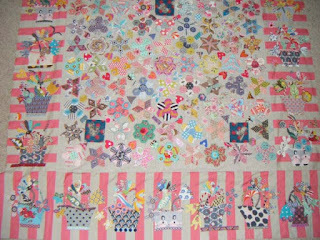 She will also show us her quilts and describe how they have changed over the years. 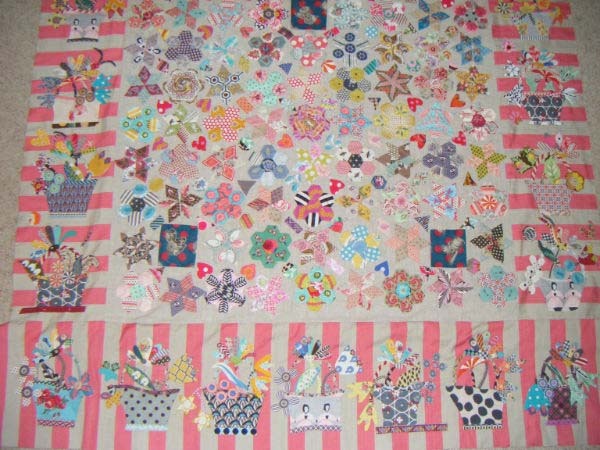 Margaret stated - "Medallion" style quilts have always held a great fascination for me. From the simple to the sublime, from 200 years ago to the present day, they can provide lessons in restraint or lessons in complexity. My talk will attempt to gain an insight into the reasons behind their construction and therefore into the lives of the women who made them. Please join us in the Target Theatre at the Powerhouse Museum in Sydney at 2pm on Saturday the 21st of July. There is no entry fee to the Powerhouse Museum if you are coming to the talk. Guild members pay $5 and non-Guild members $15 to attend. Afternoon tea is provided. Please bring along your own medallion quilts for show and tell after Margaret's talk.